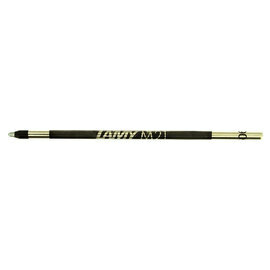 Lamy 4Pens are multifunction pens available in two formats either: one ball pen, a highlighter, stylus and 0.7mm mechanical pencil, or, three ball pens and a 0.7mm mechanical pencil. Both variations have an eraser housed under the end-cap. 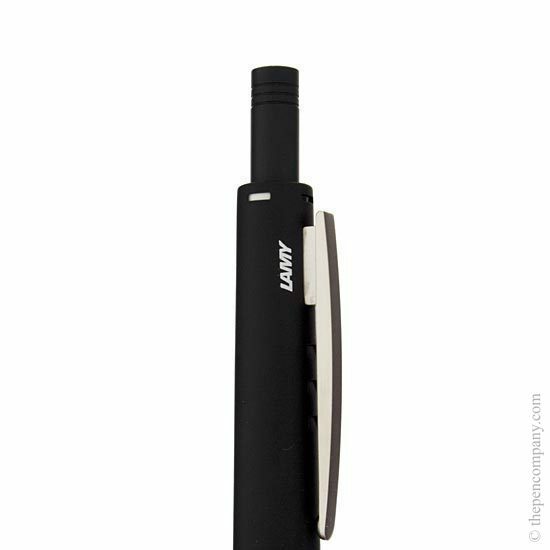 The Lamy 4 pen is also available in two finishes palladium with a black rubber grip or black aluminium with a textured palladium grip. 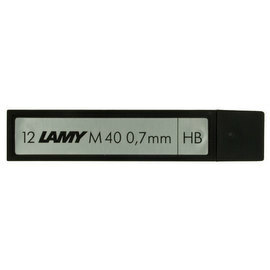 Lamy's 4pen is surprisingly slim with a nice weight in the hand and feature a substantial articulated clip. All 4pens accept standard refills. Well-crafted, sturdy, and functional multi-pen. Everything one would expect from a Lamy pen. The refills are inexpensive, and can be changed to suit the individual taste. Internal mechanism very impressive. Colours easily changed. It's quite tricky, I found to access the eraser, without worrying that one might damage the end of the pen, but this is a minor quibble. Overall, an excellent, reliable pen. An excellently crafted pen with inexpensive refills. 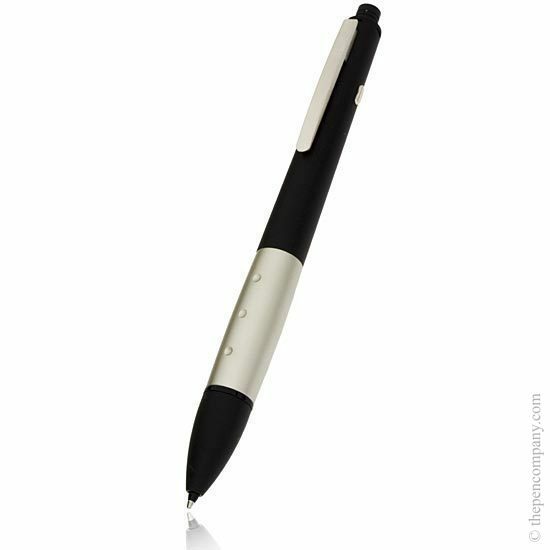 Depending on choice is either three different colour ballpoints and a pencil or two different colour ballpoints, a highlighter and a pencil; alternatively one of the ballpoints can be replaced with a stylus that may work with certain types of smart phones. Pen has an impressive internal mechanism that that allows the colours/pencil to be selected simply by virtue of which part of the barrel is uppermost. 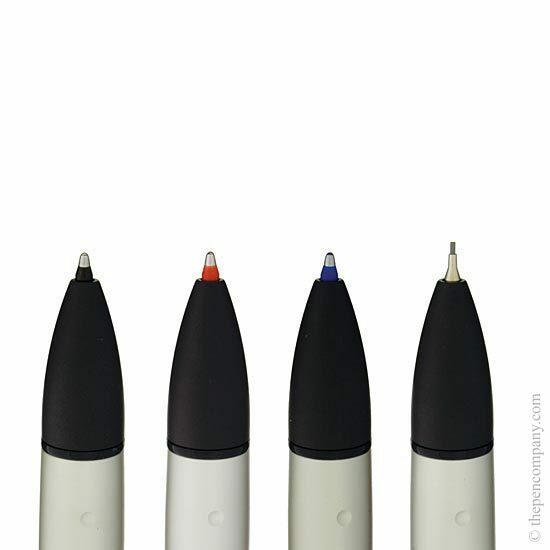 Really useful for anyone who does not want to have to carry a set of different pens around. 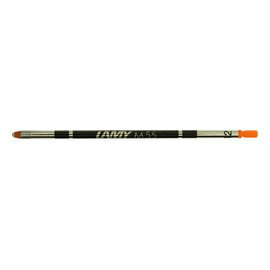 The only shortcoming is the lack of a cleaning needle to clear any blockage in the pencil mechanism. 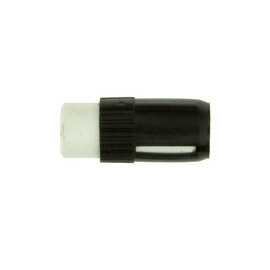 Some other pens have a cleaning needle attached to the eraser. 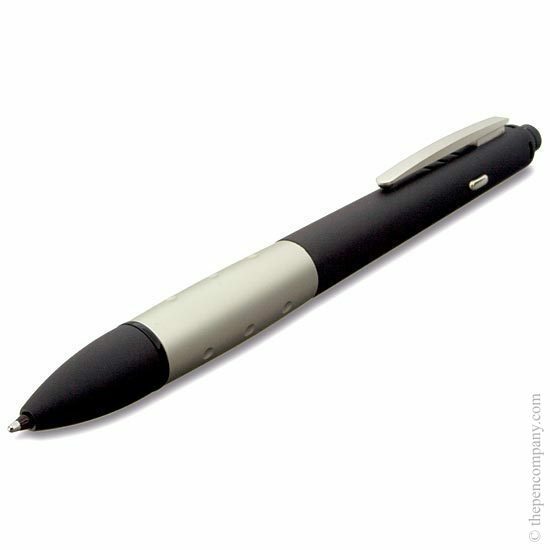 In summary a convenient, attractive, multifunctional writing instrument. Unfortunately the 4 pens with stylus and highlighter have been discontinued, just leaving the version with 3 different colours and a pencil. We still have stock in the black which is why you can still choose between the two versions for this colour.